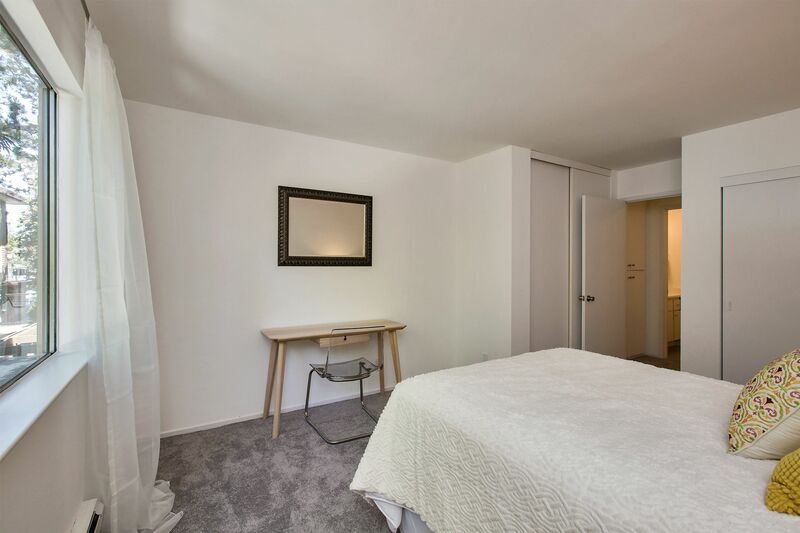 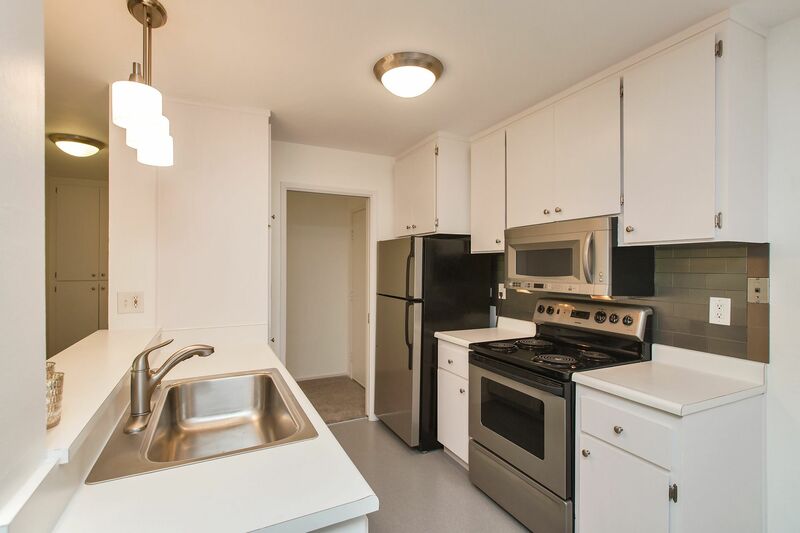 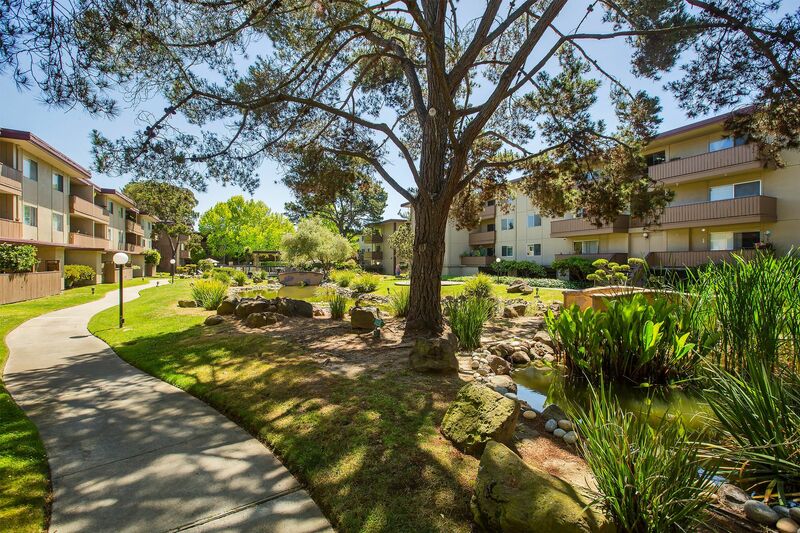 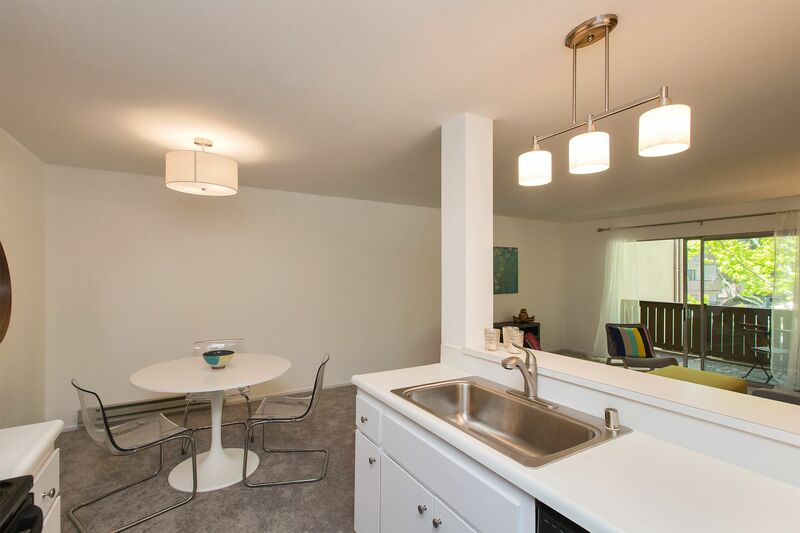 Wonderful 1br 1ba Alameda Condo! 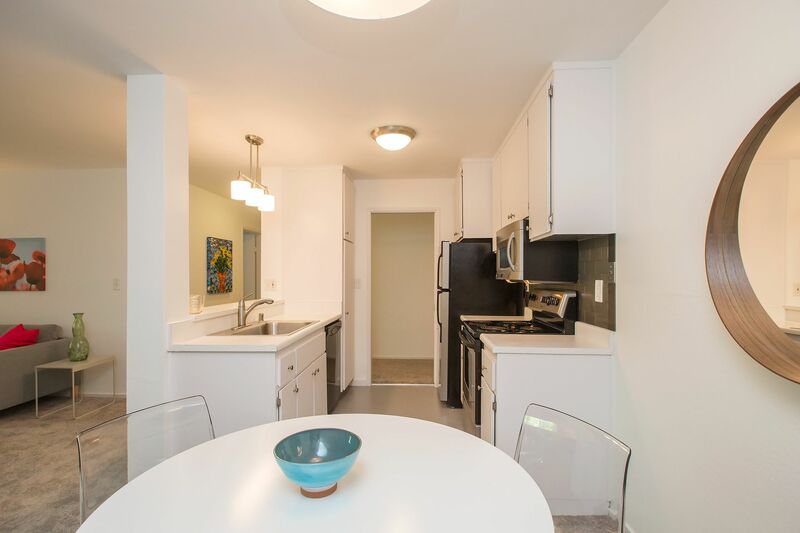 Welcome to Park Webster! 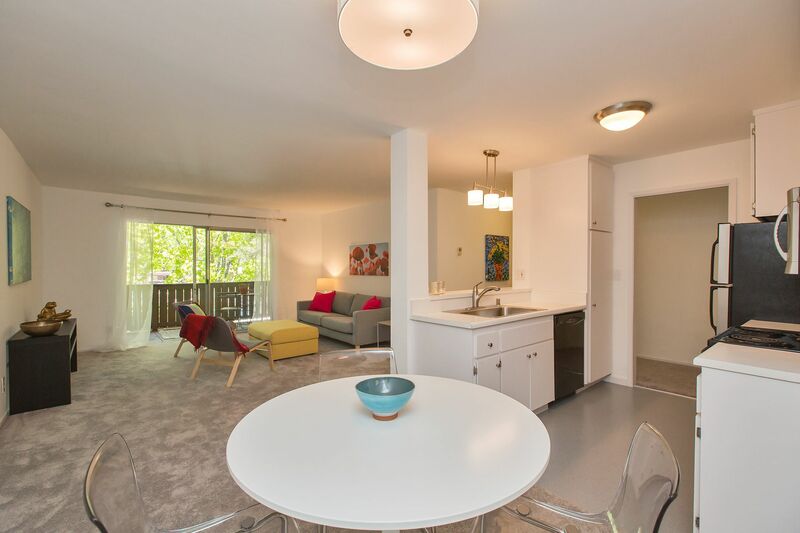 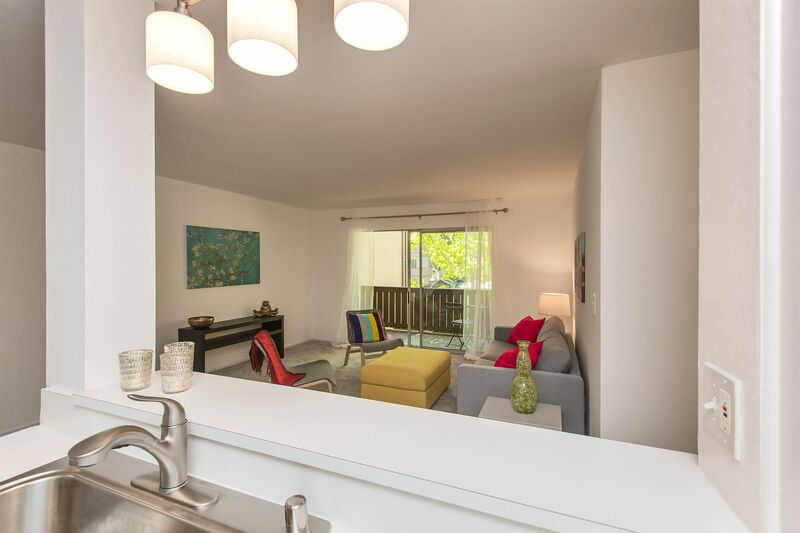 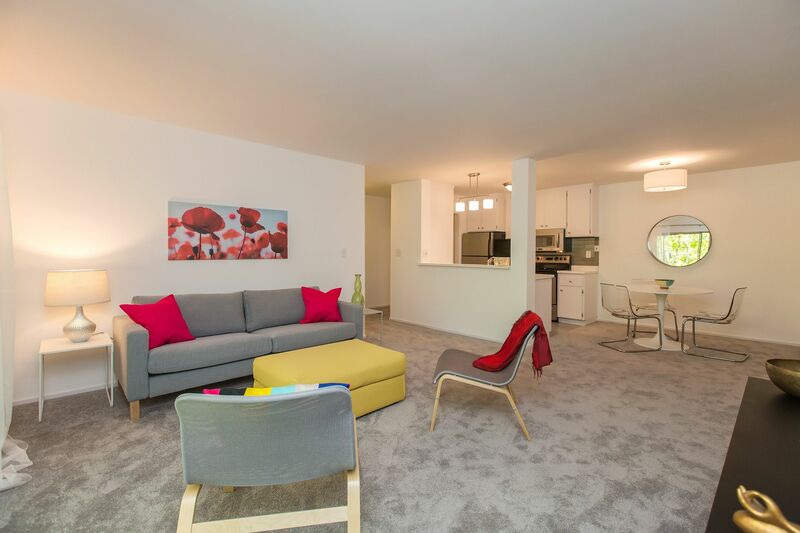 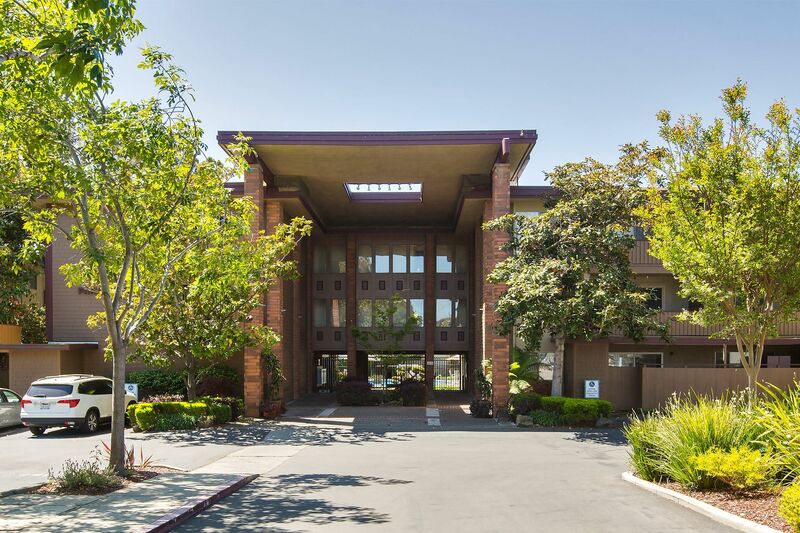 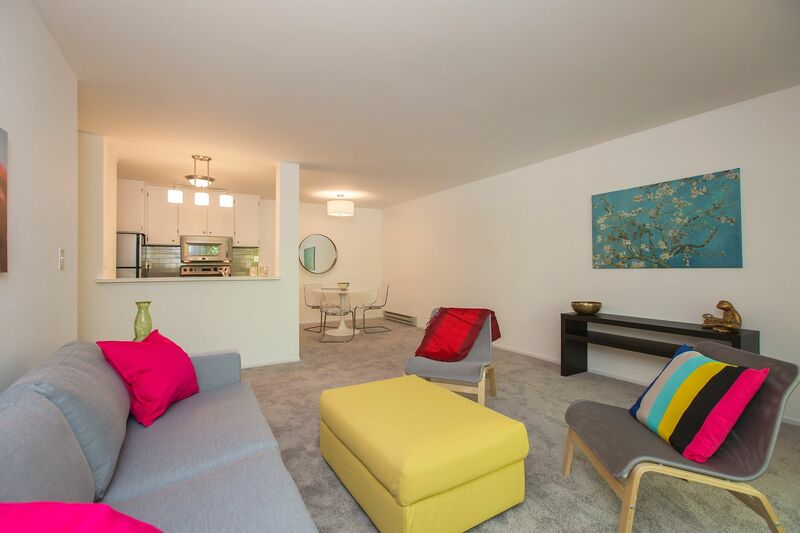 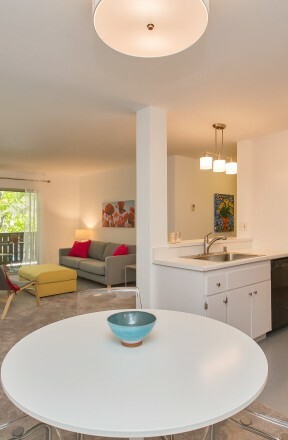 This bright 1 BR condo overlooks the inviting pool, cabana and lovely courtyard grounds. 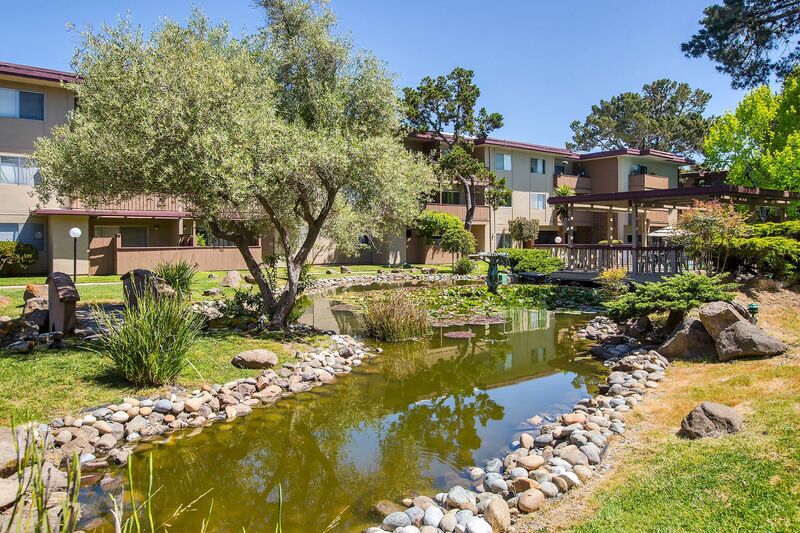 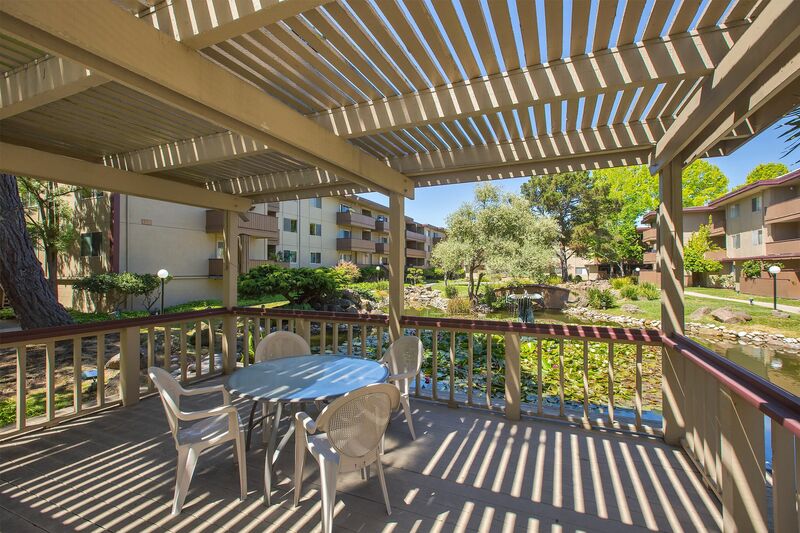 Inside you'll find new carpet, flooring and paint for this move-in ready unit. 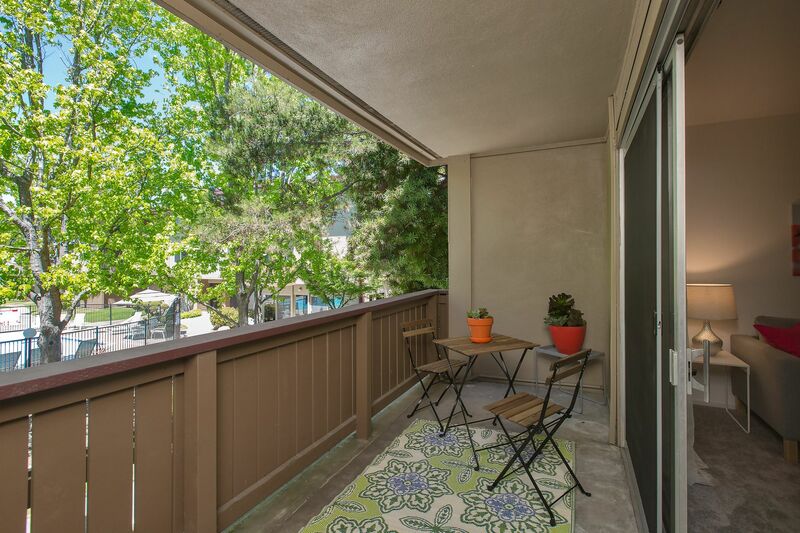 Easily entertain with the open floor plan that begs for company and savor the large balcony that's perfect for the morning paper or an evening wind-down. 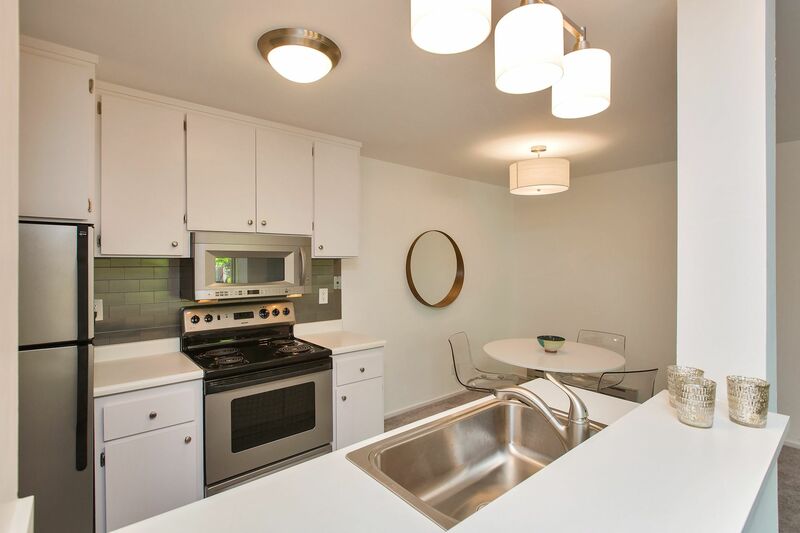 Beautifully updated, open kitchen with bar area boasts a dishwasher, microwave, ample storage, stylish lighting and new faucet/stainless sink. 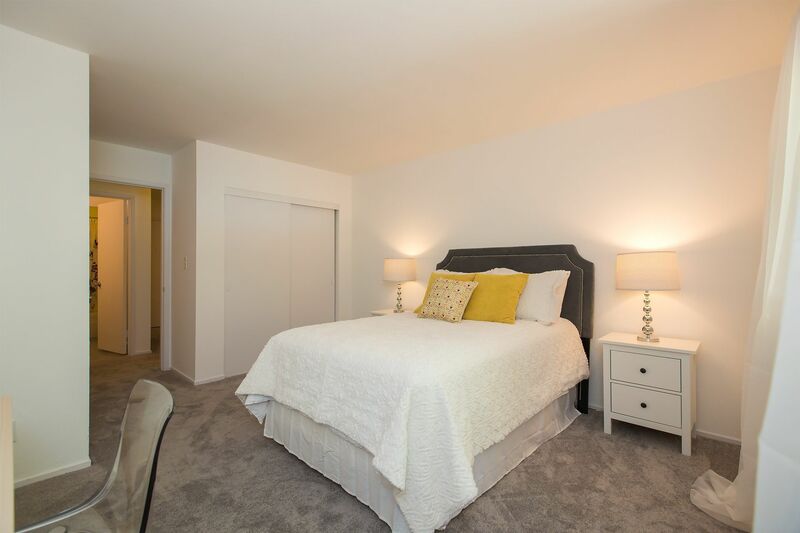 Spacious and bright bedroom features two generous closets and home office alcove. 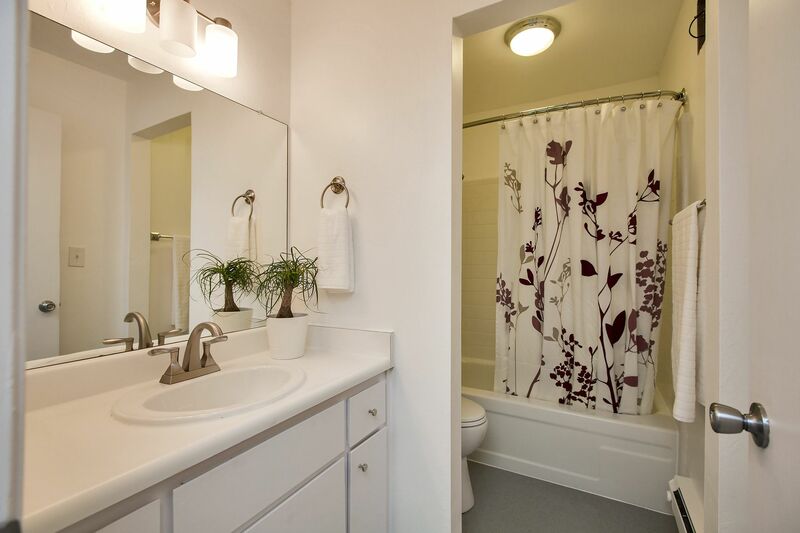 Across the hall find a gleaming bathroom with new sink/faucet, new toilet, and new floors with a lovely reglazed tub/tiles. 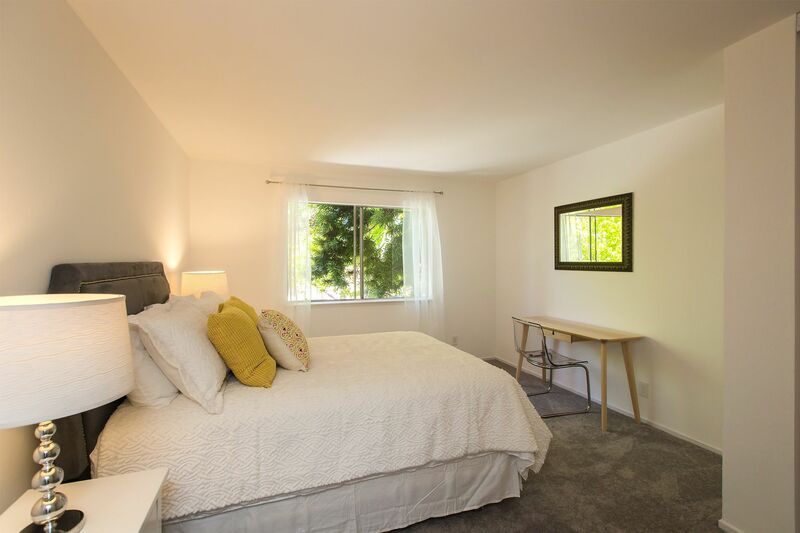 Comes with a deeded parking space and private storage. 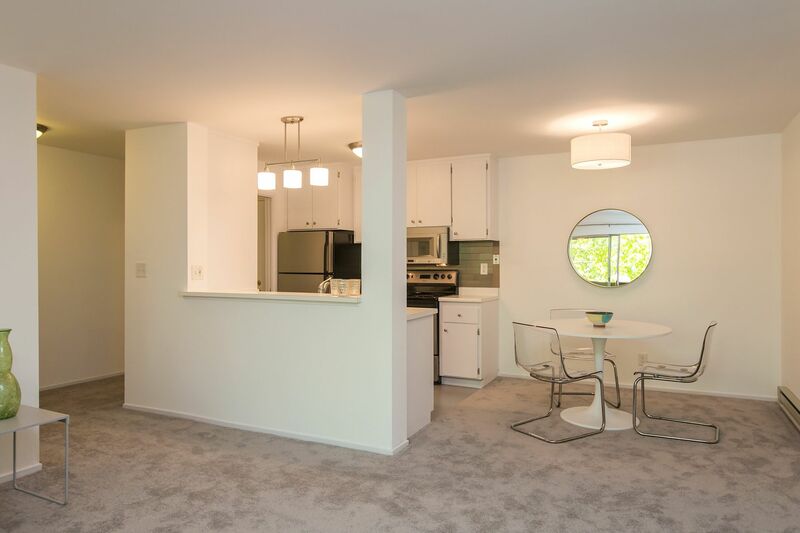 Building hallway carpet replacement planned & budgeted for later this year. 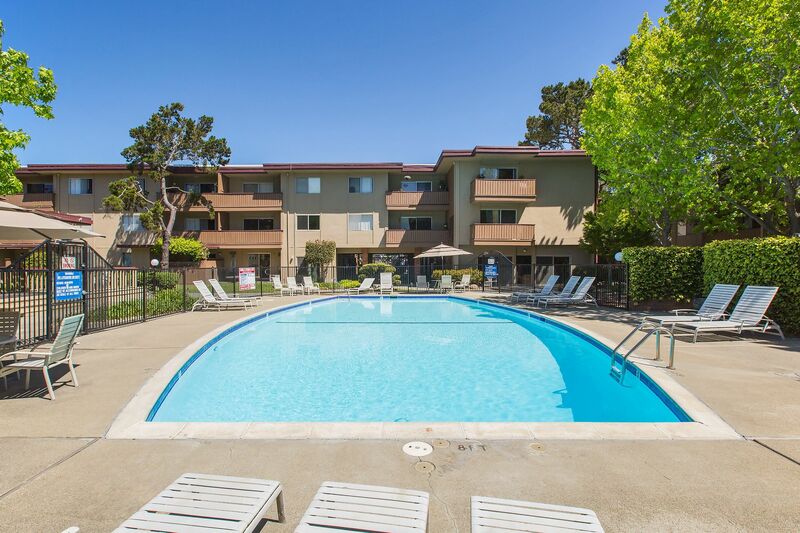 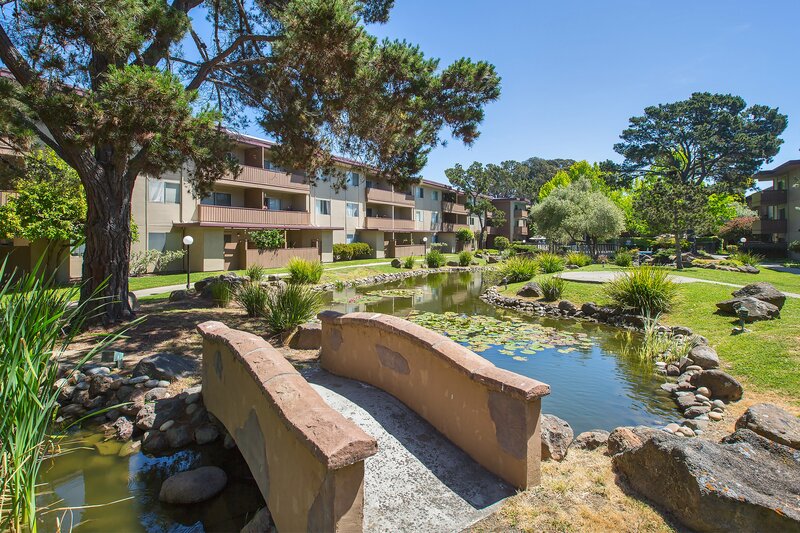 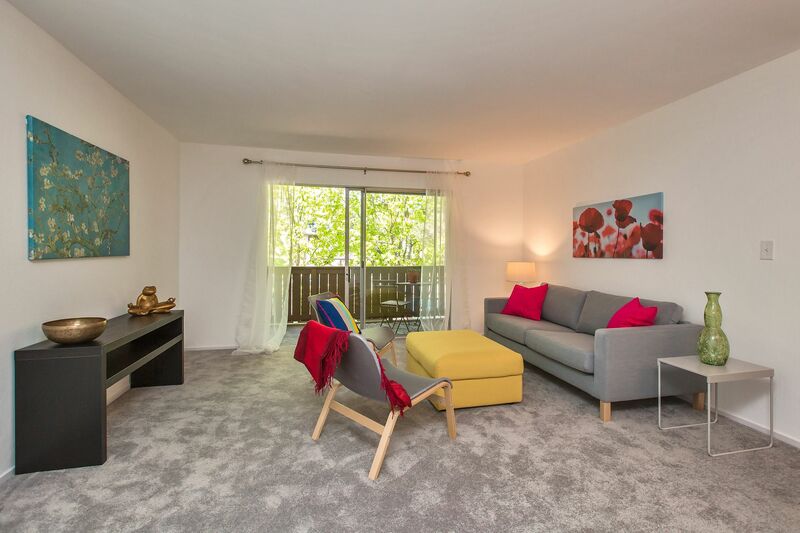 You're steps away from vibrant Webster Street's restaurants and shops, plus beautiful Crab Cove and Crown State beach are right next door --- only minutes to enjoy!